If you've ever tried, you know how unexpectedly difficult it is to render ruins and decay in LEGO. With something so precisely engineered for structural integrity, getting things to look like this can be frustrating. 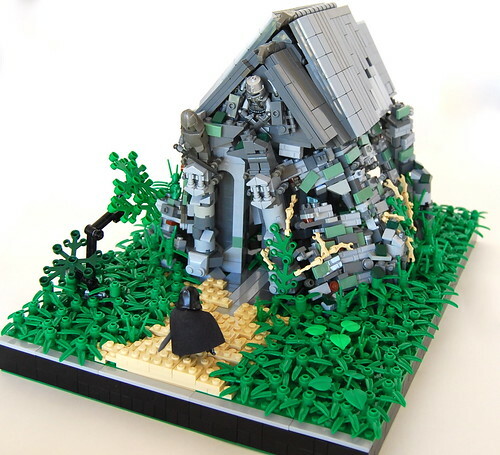 But Ryclen Icre pulls it off beautifully in this MOC, nice work.